Please come along and join us in praising our great God, even if you never have been in a choir before. You will be very welcome indeed. The Choir leads the Congregational singing at most Sunday morning services. 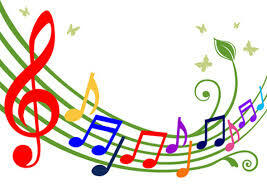 We also enjoy preparing special music for Easter, Harvest and Christmas. 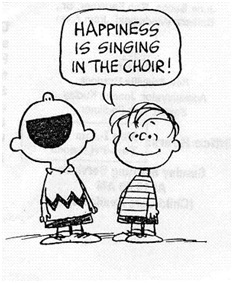 To join our group you don’t need to be able to read music – all that’s needed is that you enjoy singing God’s praise. New members of all ages will be made very welcome. Here is your opportunity to get involved in this aspect of our Music Ministry. Please come and join us.